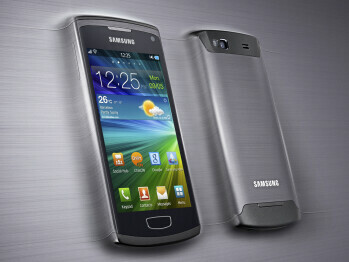 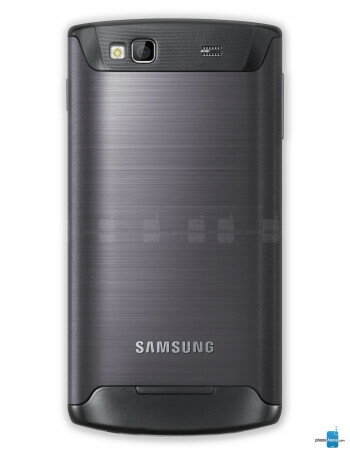 Samsung Wave 3 aka S8600 is the next bada flagship in the Wave series. 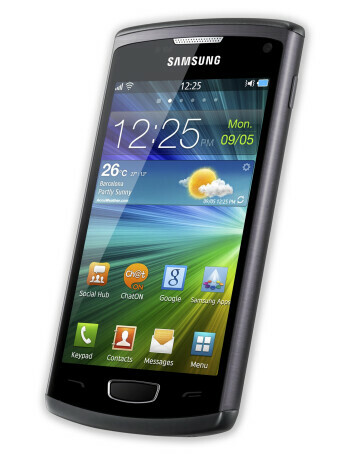 It comes with a 4" Super AMOLED display, 5MP camera, Wi-Fi, A-GPS/Glonass support. 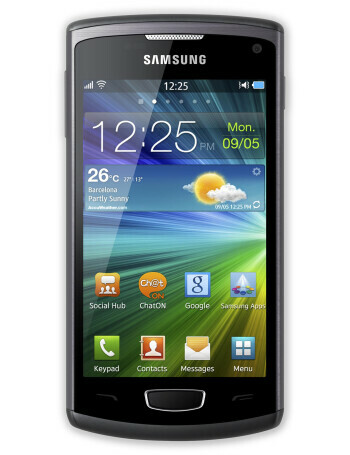 It runs bada 2.0 and is powered by 1.4GHz processor.